Why carrelage in the living-room ? The requirements for the floor covering of a lounge are raised. It needs to face yo a very important number of passages, in falls of objects and in some spots. Today the stone floor can satisfy all these requirements ! Why choose Falco Carrelage ? You will have only the very wide choice : he can imitate various materials, natural or not (wood, stone, marble, slate or concrete). Combinations are multiple and ceaselessly in full evolution following the trends. 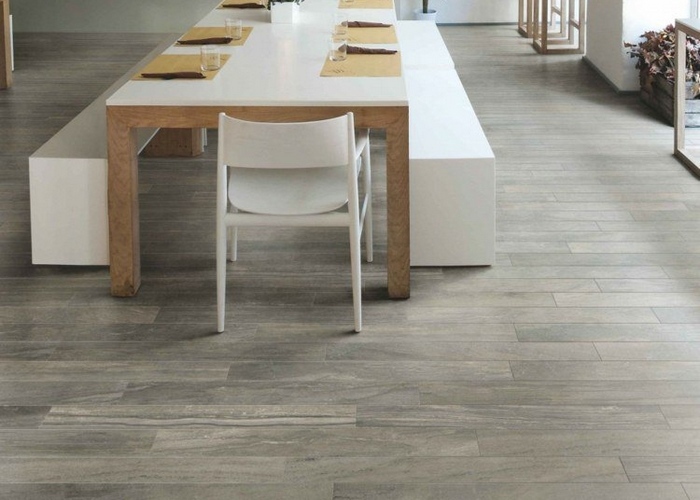 Falco carrelage presents a vast breathtaking choice. We also lend samples to allow our clientele to see the article chosen on the place of installation to appreciate the effect whised in the best conditions of luminosity. Secondly, we hlpe you to visualize the final result before the installation, by proposing the calepinage the most adapted to the surface to be covered. The stone floor is made to last 20,30,40 years and even more sometimes ! In is material the most used in the house today for that reason. 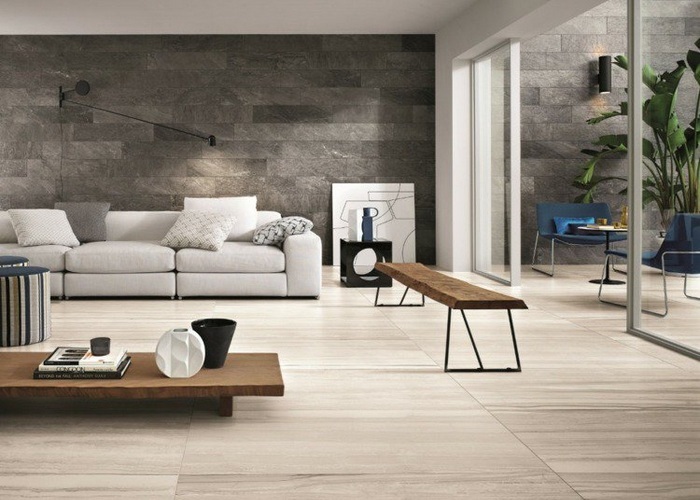 The speed, the simplicity and the ease of sound maintains are also main advantages which attribute to floor tiles, title of nobility.